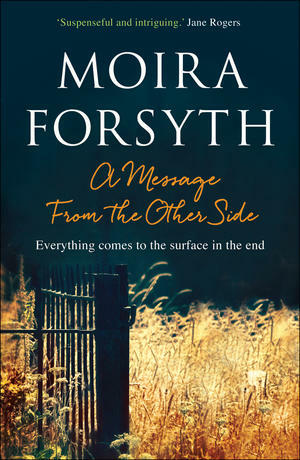 On a sultry June night a tinker and her baby are trapped in a burning barn. 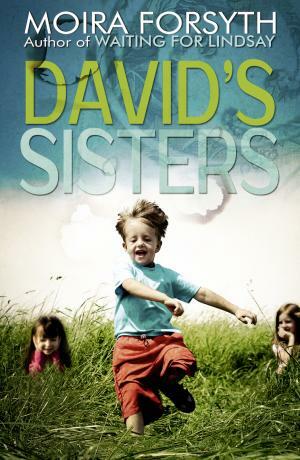 One disaster that's not David's fault - surely? 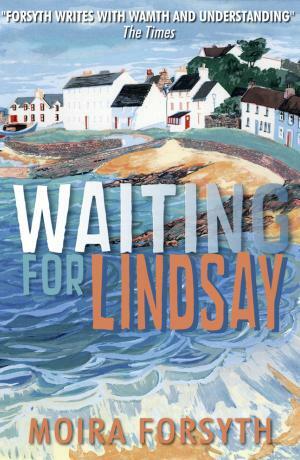 On a hot July day, Lindsay Mathieson, confident, careless and thirteen years old, walks up the beach where she has played all her life, around the rocks and out of sight. She does not come back. All families have secrets. Some are more damaging than others. 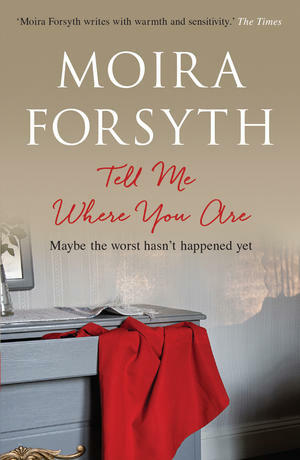 Moira Forsyth's novels explore the tensions and dramas of parents and children, brothers and sisters, love and marriage. 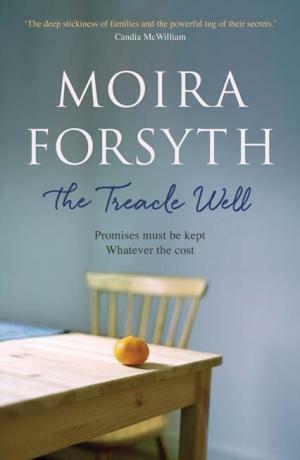 With a strong sense of place, in houses and landscapes that influence, nourish or keep captive the people within them, she charts the power of those who are absent to disrupt the lives of those who stayed behind.